We are now into the final few days of voting for this year’s National Lottery Awards, with the voting closing at midday on Friday 13 August. There are 21 projects that have made it through to the final round of voting, and 13 of these projects are BIG or Awards for All funded which is fantastic news. Last year 5 out of the winning 7 projects were BIG funded, so let’s see if we can match it this year! 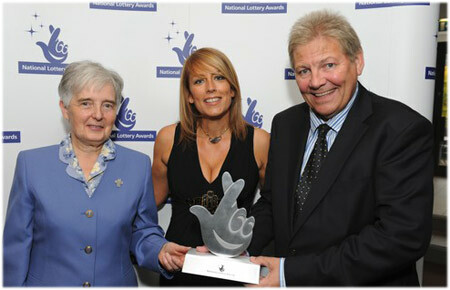 To find out more about the shortlisted projects and to cast your vote, go to the National Lottery Awards website. The winners will be announced on a special BBC1 show on 4 September, where they will be presented with an award and given £2,000 to spend on their project.